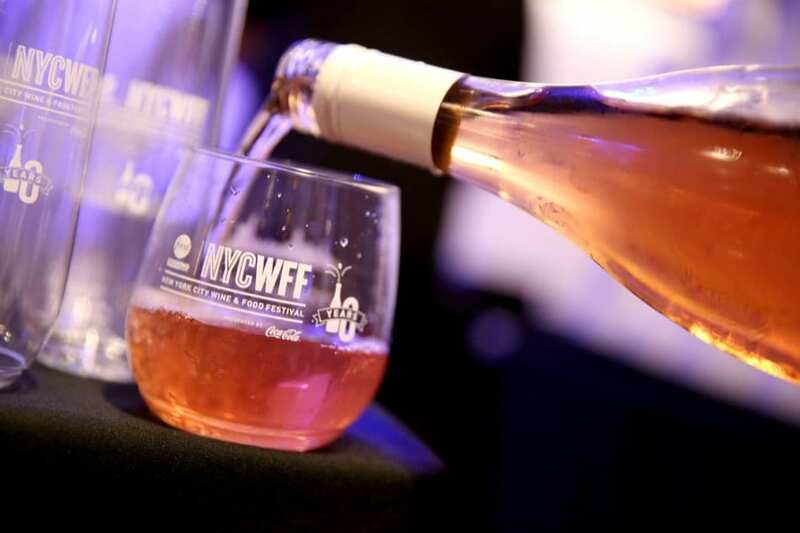 On October 11, the New York City Wine & Food Festival returns for its 11th year! With more than 80 events spanning 4 days, you can enjoy dinners with world-renowned chefs, parties, hands-on classes, educational seminars, wine tastings and more. Sample world-class cuisine, sip on cocktails from some of the best bartenders in the country, and meet some of America’s most popular television chefs. This is the largest food and wine event in NYC, and it’s not to be missed! Mark Bittman’s favorite recipe incorporating wine.